Product information "Chair scale K-MCC"
Power supply: mains and battery operation as standard (Operating time with battery approx 100 hours). The weight of the patient is displayed in 100 g increments. 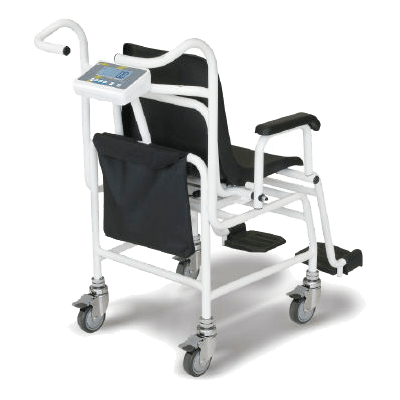 The ergonomic indicator has large buttons and a high-contrast LCD display for easy entry and reading of patient data or the height to calculate the BMI. Even with restless patients, you will always receive accurate and stable results. The scale is powered by a rechargeable battery with which it can be weighed up to 100 hours. The seat scales K-MCC are legal for trade according to the international OIML verification class III and comply with the Medical Device Directive and the EC Directive 93/42/EEC. 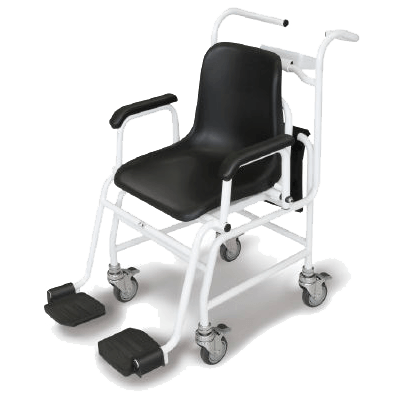 The chair scale can be delivered verified. 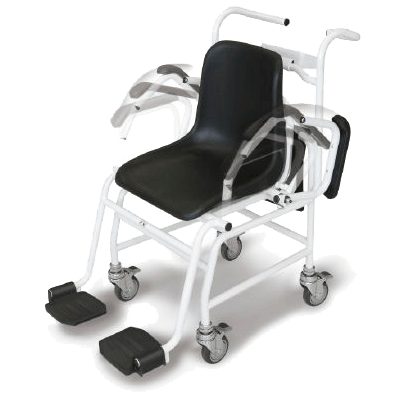 Related links to "Chair scale K-MCC"